Lace mermaid wedding gowns under 300. Strapless lace mermaid wedding gowns under 300. 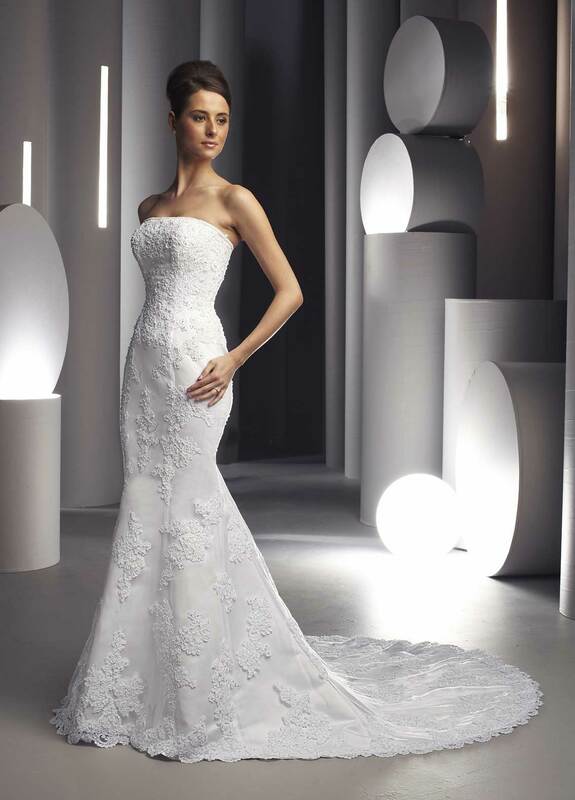 Lace over satin strapless Wedding gown with mermaid skirt extends into chapel length train. Standard Delivery: 8 Weeks. Rush Delivery is 6 weeks (available for an extra $75 per Dress).